Home - Looking Good by Laurie, LLC. 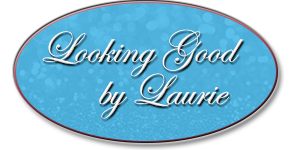 Welcome to Looking Good by Laurie, LLC. 's online store. Please feel free to contact us if you have questions about our products, or if you are looking for something specific. Call us today at (866) 408-1751 or e-mail us at info@lookinggoodbylaurie.com.